I just returned from my third EDC in Las Vegas, Nevada. 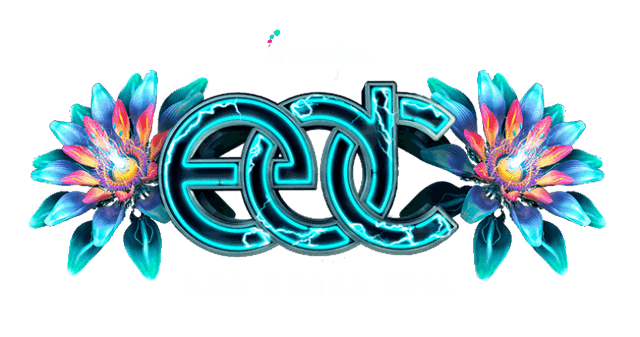 EDC stands for Electric Daisy Carnival, and it’s essentially a massive electronic music festival. Or, that’s how I explain it to people who’ve never been. To me it’s quite something else. When I am there with my friends. When I am there with 400,000 strangers. When I stand in a crowd of 100,000 to listen to a track. When I am there with them at 3AM on a Saturday night in the middle of the desert. When I am there with them, I feel a connection to humanity that is likely impossible to articulate or convey. I hear thank you constantly. I give and receive more fist bumps to random strangers than any time in my life. It’s 100 degrees at night, and I see people with fans, spending their energy to cool those around them. It’s a beautiful thing. And when you give thanks for it, it is received genuinely and graciously. Almost half a million people and I’ve never seen a fight. The DJs don’t talk about money or fame or rivalry, they give thanks to people in the crowd. They talk about sharing this experience with everyone there. And then there are the connections to your friends. The music is otherworldly, but the connections to those you came with, or met there, is beyond description. While in a couple of sets this time I realized that this experience is one of the Harris Peaks—a pinnacle of human experience that can and should be felt by people on this Earth. I felt a deep sadness that most people never feel this sort of connectivity to other humans, and I vowed to try to help make that possible. I also realized that once we move our minds into digital form, which I write about a lot throughout the year, this will be a state that many seek, and that there have been people working on this for thousands of years through mediation and similar practices. Unity. Connectedness. Deep happiness. Empathy. In fact, that’s what I’m renaming the festival now: the Empathy Distribution Conference. It was just a spectacular even this year, and I am already starting planning for 2017. If you like EDM, or even if you don’t, I recommend you consider attending at least once. The “Harris Peak” concept comes from Sam Harris’ book, The Moral Landscape, where he discusses how human experience can have many peaks and troughs.